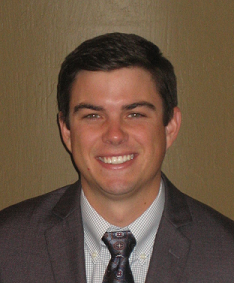 The California Cotton Ginners and Growers Associations (CCGGA) and the Western Agricultural Processors Association (WAPA) are pleased to announce Christopher McGlothlin has joined the organization as their new Director of Technical Services. Mr. McGlothlin is a graduate of California State University â€“ Fresno, with a degree in Political Science. Mr. McGlothlin was born and raised in Coalinga and also worked as an intern in the Washington Office of Congressman Devin Nunes. Mr. McGlothlin began his duties on June 9th. As the Director of Technical Services, Christopher will be responsible for technical issues with respect to cotton growers and ginners, as well as the tree nut hulling and processing industries. Specific areas will include water quality, air quality, and environmental issues.